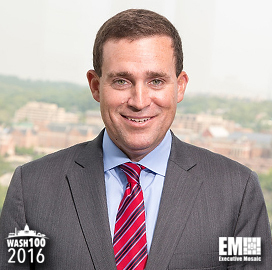 Executive Mosaic is honored to introduce Dan Helfrich, federal practice leader at Deloitte, as an inductee into the 2016 edition of the Wash100 — Executive Mosaic’s annual selection of influential leaders in the government contracting arena. 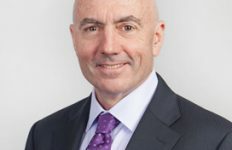 He assumed his current duties on Jan. 1 and succeeded Janet Foutty, who has transitioned to the role of chairman and CEO for Deloitte Consulting LLP. 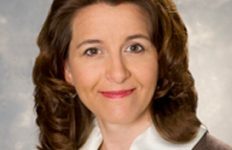 Helfrich, also a principal at the global consulting services provider, oversees a team of more than 7,000 professionals who provide financial and risk advisory as well as consulting services to U.S. federal agencies. 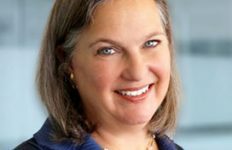 In a December 2015 interview with ExecutiveBiz, Helfrich said he believes federal workforce initiatives in 2016 will focus more on performance management and leadership development. He added that shared services will also see increased use in government. 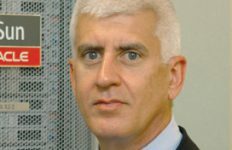 “More shared services providers will see their customer base and demand increase as more people ask questions about [core missions],” Helfrich said. He received both his bachelor’s and master’s degrees in international economics from Georgetown University. Executive Mosaic congratulates Dan Helfrich and the Deloitte team for their selection to receive this award.